Govinda's Review from a YouTube Vlogger ~ The Toronto Hare Krishna Temple! We came across a video from a YouTube "vlogger" (video blogger) about her experience coming to our temple restaurant, Govinda's! She documents her visit to the restaurant in detail and shares her enjoyable experience from start to finish! 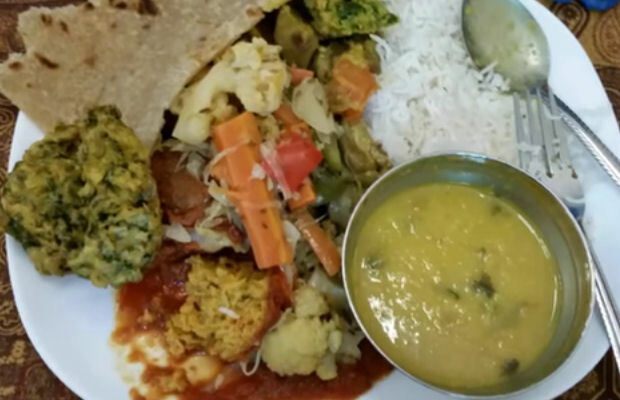 Of course, our Govinda's restaurant is always a great option for our devotee community when they are in the mood for a nice dining experience, or when they are hosting some family or friends!